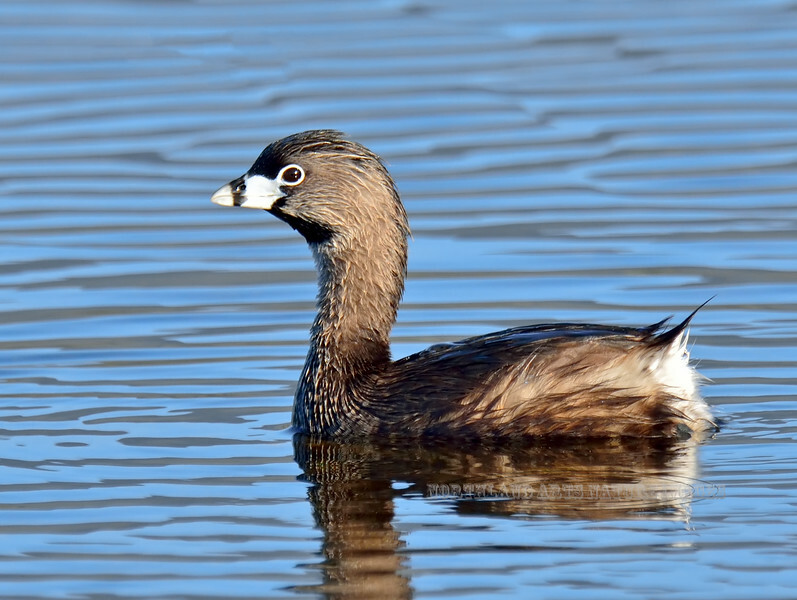 Grebe, Pied-billed. Rocky Mountains. #520.204. 3x4 ratio format.